Hi there, this is a Perfect Resume Template for you! This template is Super Easy to Edit, so you can quickly tailor-make your resume for any opportunity and help you to get your job. 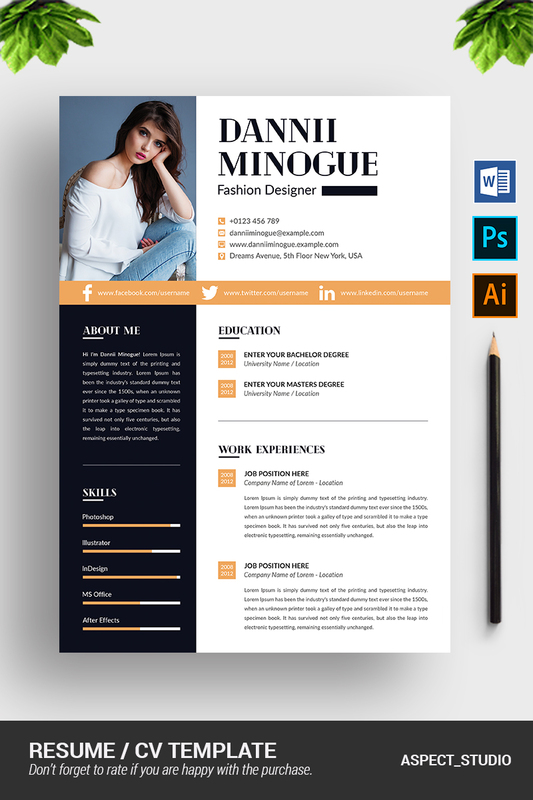 This professional Resume Template is made in Adobe Photoshop and Microsoft Word. This Resume Template is professionally organized and labelled so every beginner can edit it.